New Jersey Footlights: Two weeks to the next Stage Exchange reading! 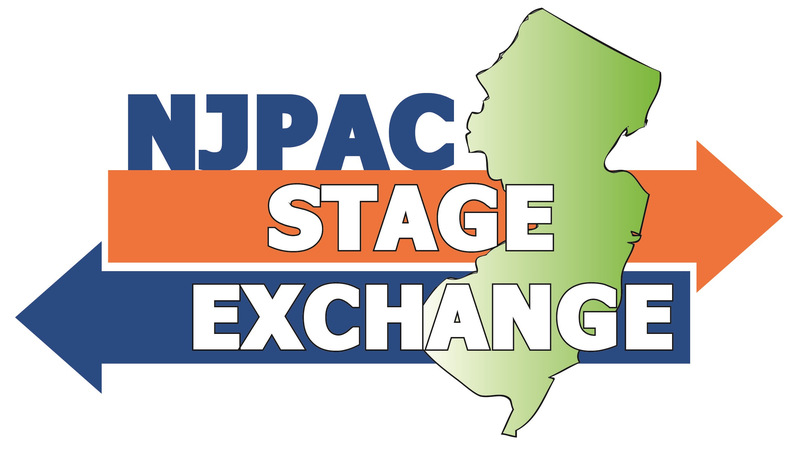 Cutting-edge play development meets insightful community dialogue at the third season of NJPAC Stage Exchange, a collaboration of three professional New Jersey theaters, the New Jersey Theatre Alliance, and a talented trio of Garden State playwrights. Following readings and Q&As at NJPAC in Spring 2017, each partner producing theatre will stage a world premiere in the 2017-18 season. In this topical and compelling new play commissioned by Premiere Stages, world's collide inside a failing Newark public school. 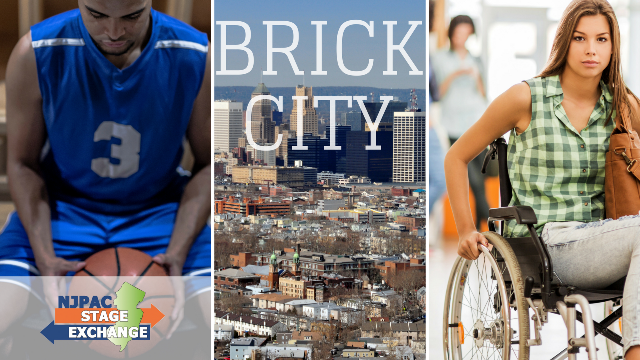 Jessie, a combative high school senior with a disability, and Darnell, the star player of his high school basketball team, find themselves together in extended study hall during the most important marking period of their lives. As Darnell inches dangerously close to throwing away a lucrative college scholarship and Jessie a potential career as an artist, both discover that things aren't always as simple as they may seem. Tickets are only $5 and can be purchased at NJPAC.org.